State Bank of Pakistan issued a concessionary Small Enterprise Financing and Credit Guarantee Facility for Special persons. Mr. Tariq Bajwa, the Governor State Bank of Pakistan announced this special facility in the 7th meeting of the National Assembly Standing Committee on Finance, Revenue and Economic Affairs held at State Bank of Pakistan. Members of the Standing Committee and senior executives of State Bank of Pakistan were also present on the occasion. “Realizing the vulnerability of persons with disabilities in the country and cost associated with their exclusion for the economy, SBP in-line with its priority sector development has devised a scheme for special persons”, said Tariq Bajwa. This financing facility is expected to improve access to finance for special persons falling under Small Enterprise (SE) category at a concessional rate of 5% per annum. Under the scheme, banks and DFIs will provide financing facilities to special persons for establishing new business enterprises or for expansion of existing businesses. 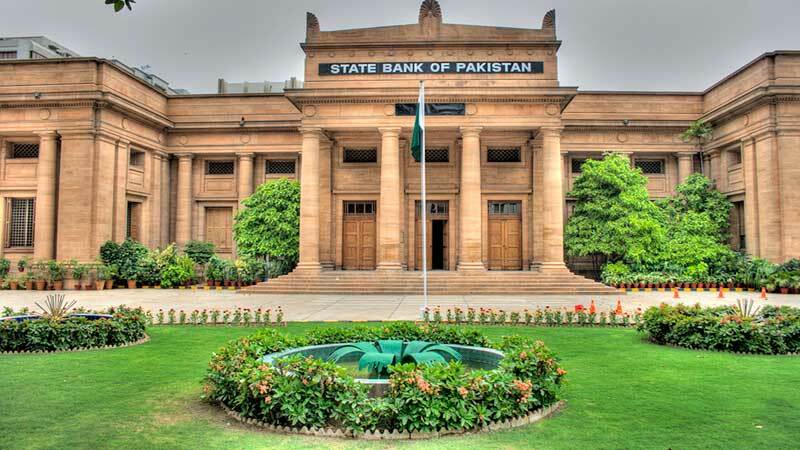 State Bank of Pakistan will provide refinance to banks/ DFIs up to 100% of finance extended by them. Special persons can avail financing up to Rs 1.5 million for a maximum period of 5 years including grace period of 6 months. SBP will also provide risk coverage of 60% to banks/DFIs on their outstanding loans under the scheme. This financing facility has been issued with the main objective of improving the socio-economic life of special persons in Pakistan.